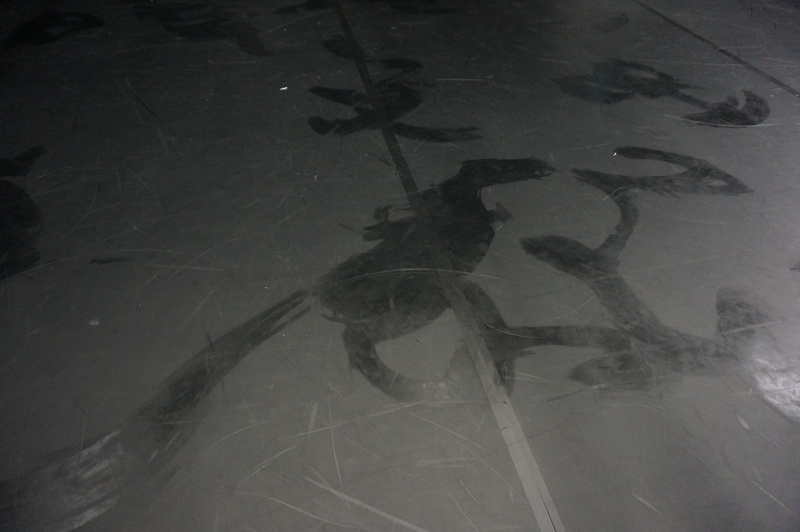 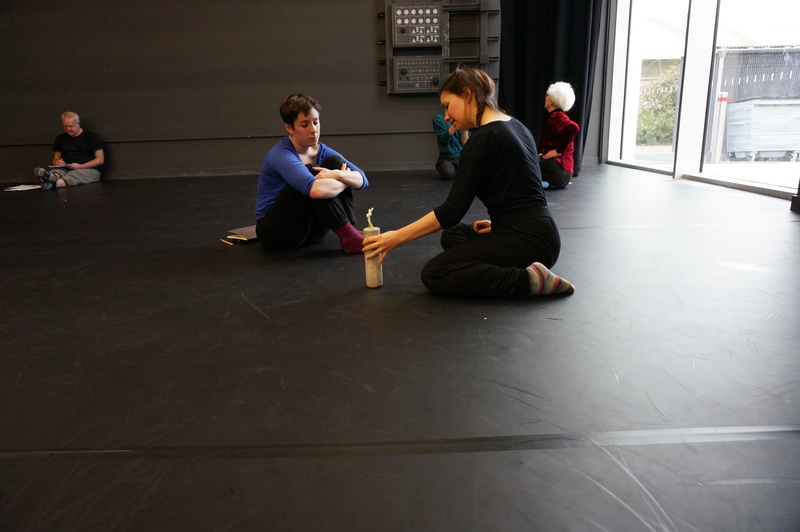 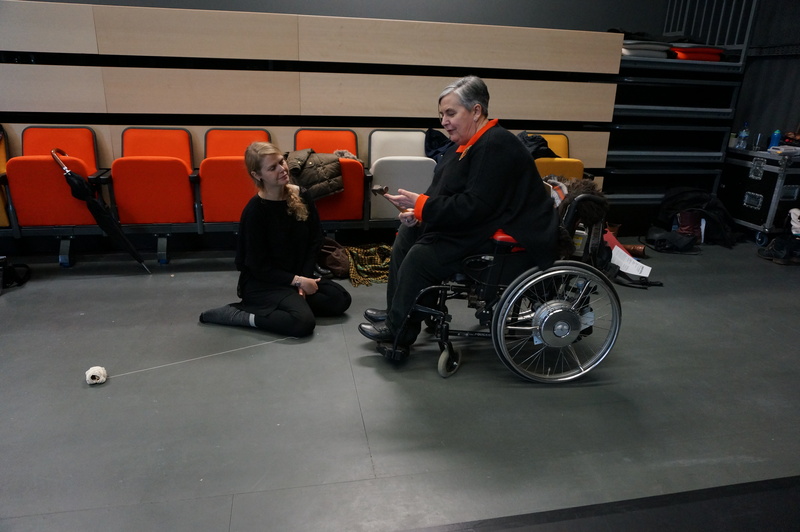 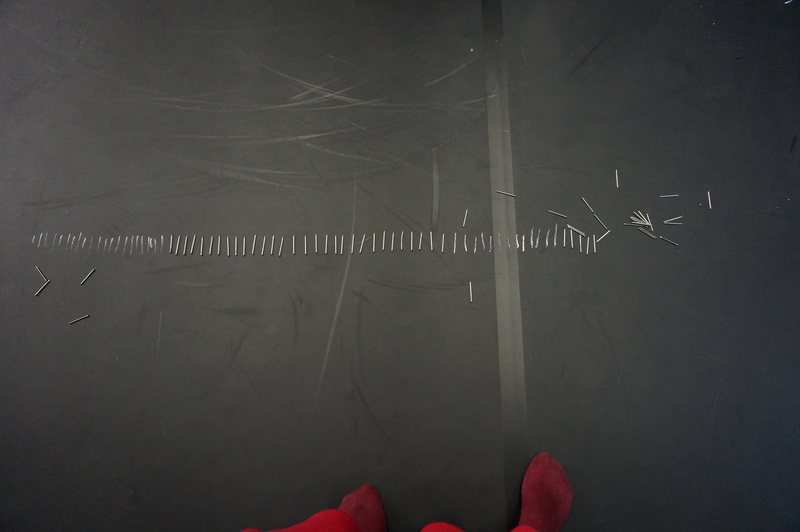 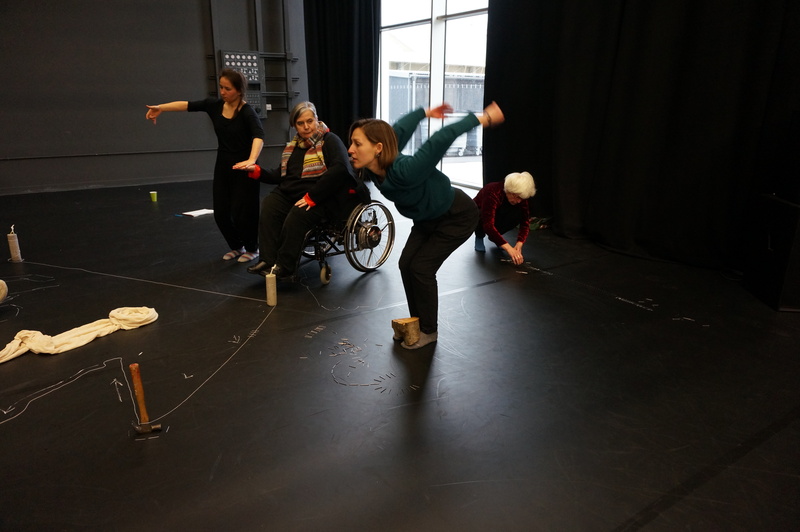 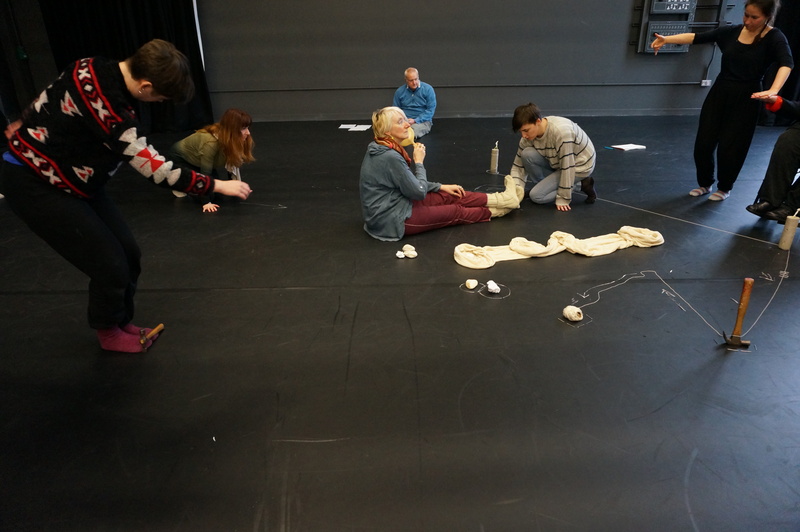 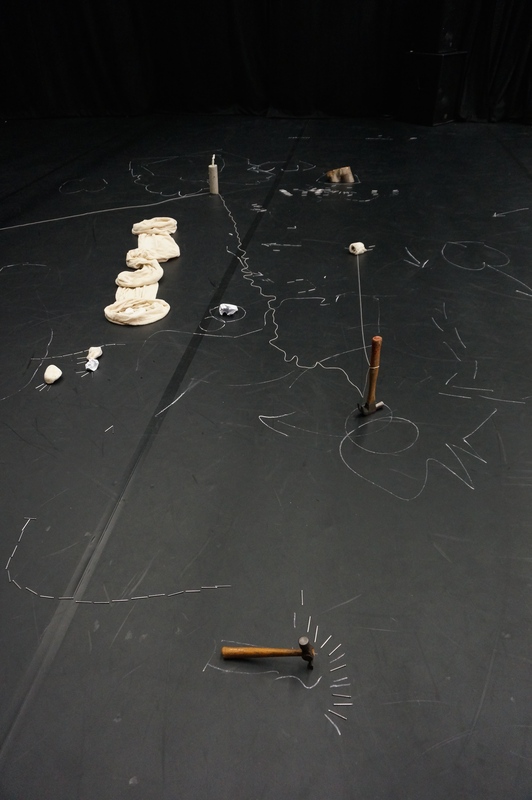 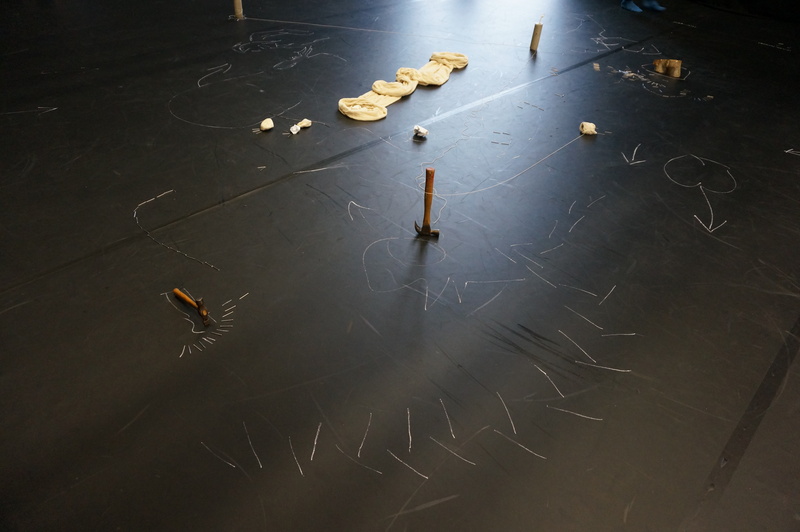 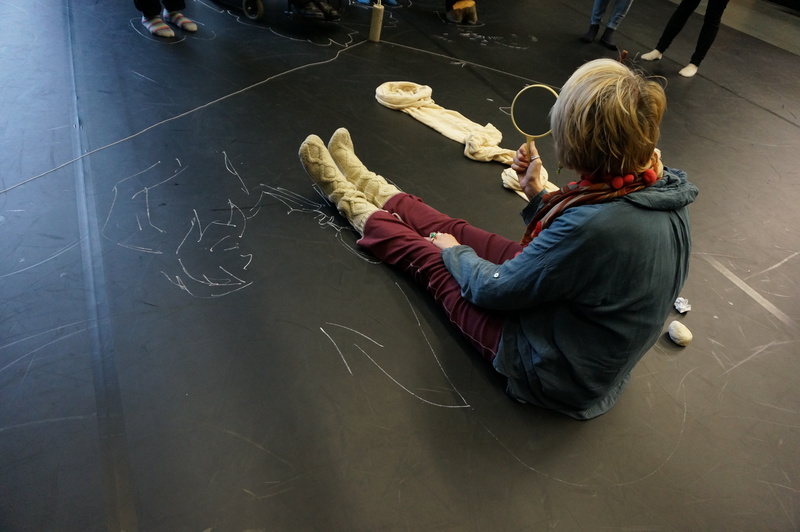 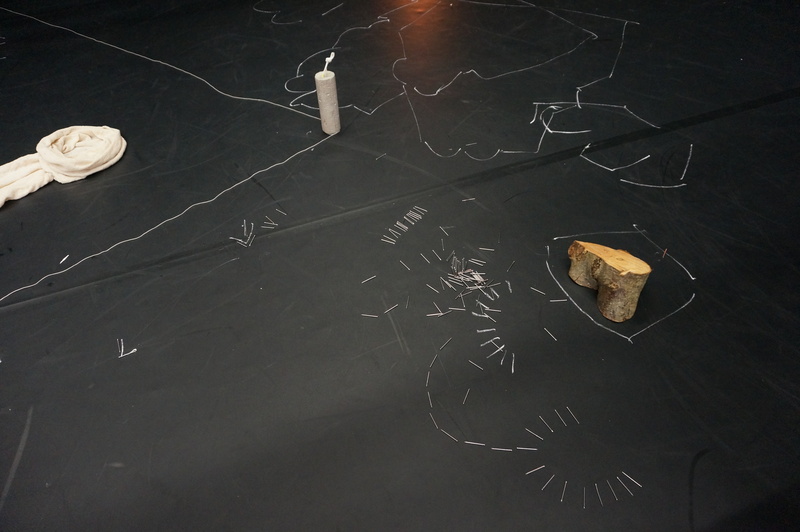 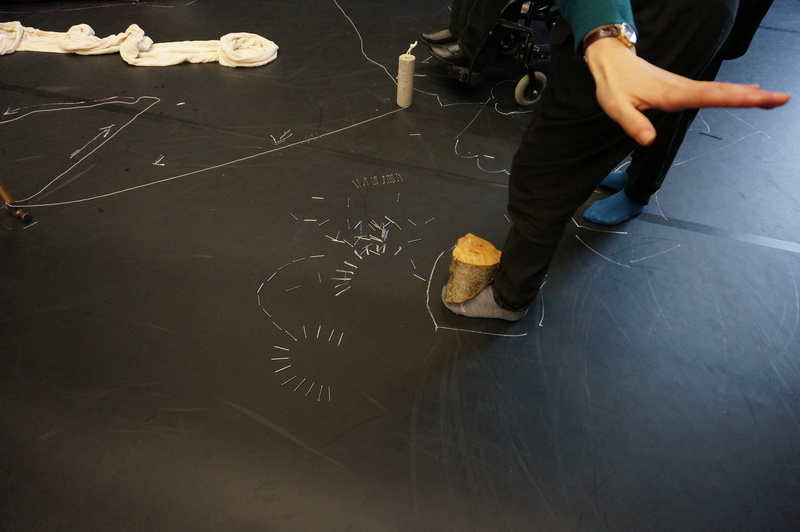 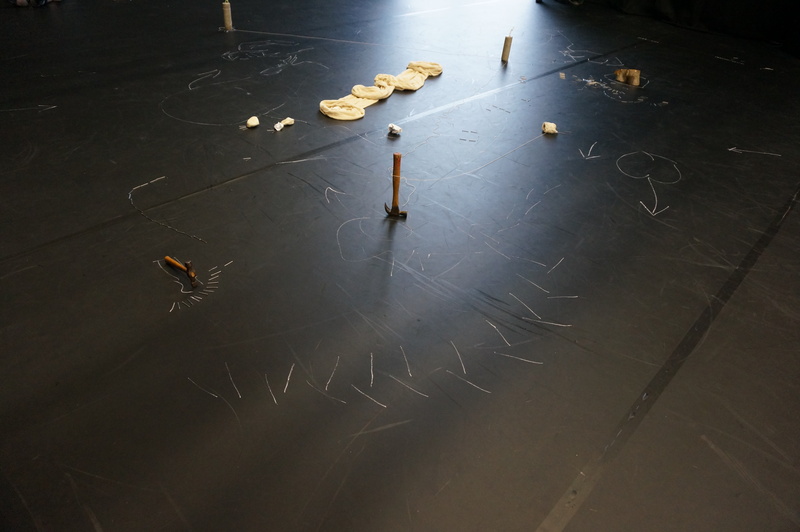 Phil and I have been developing a workshop mapping the story of making the performance of Life Forces. 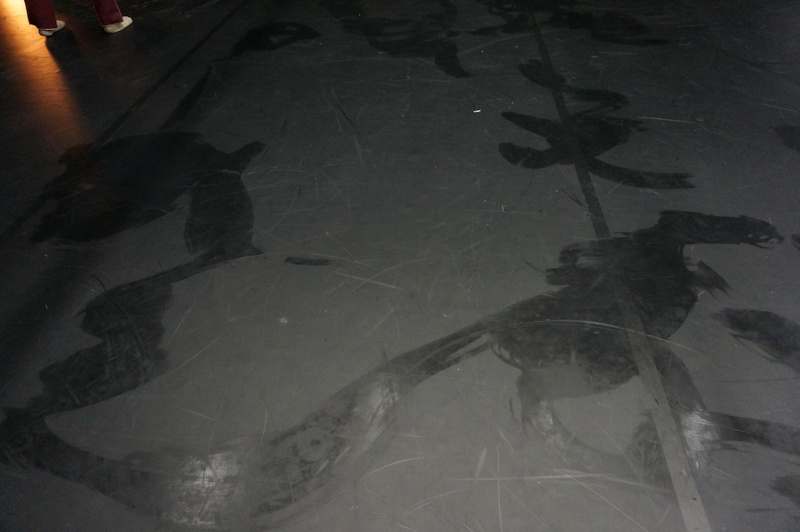 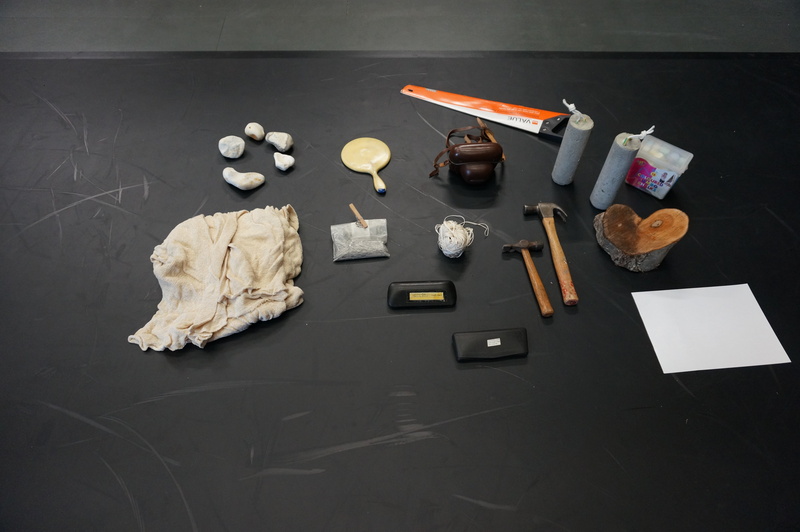 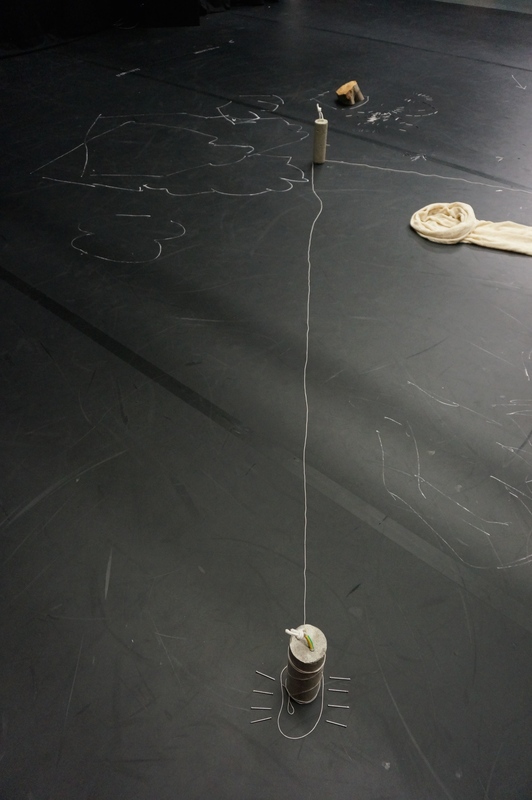 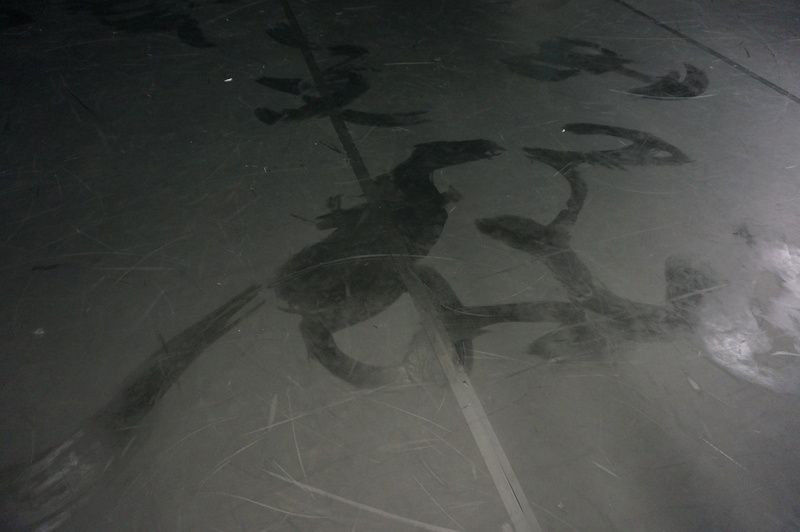 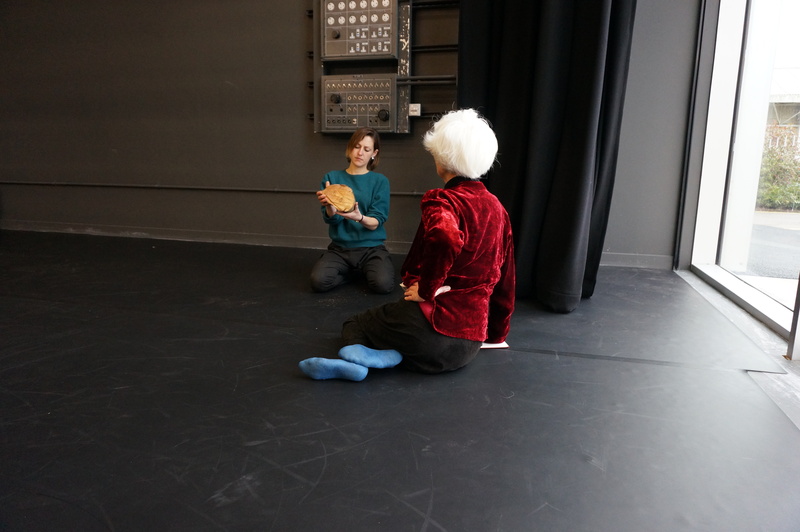 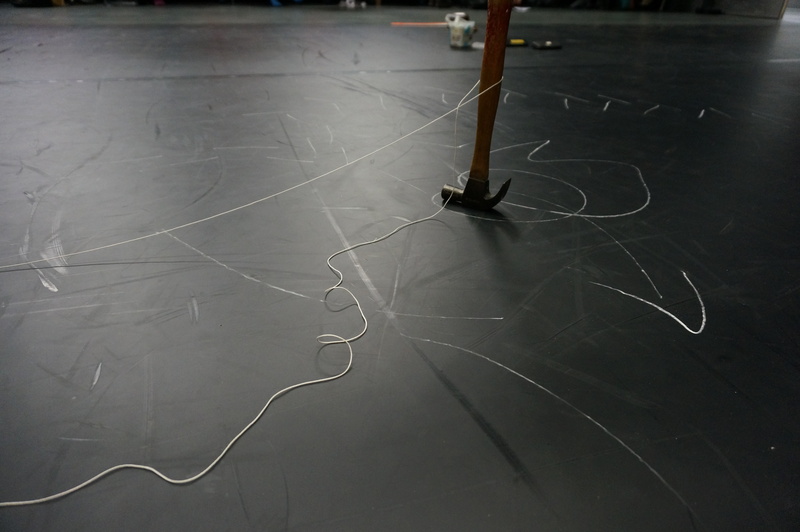 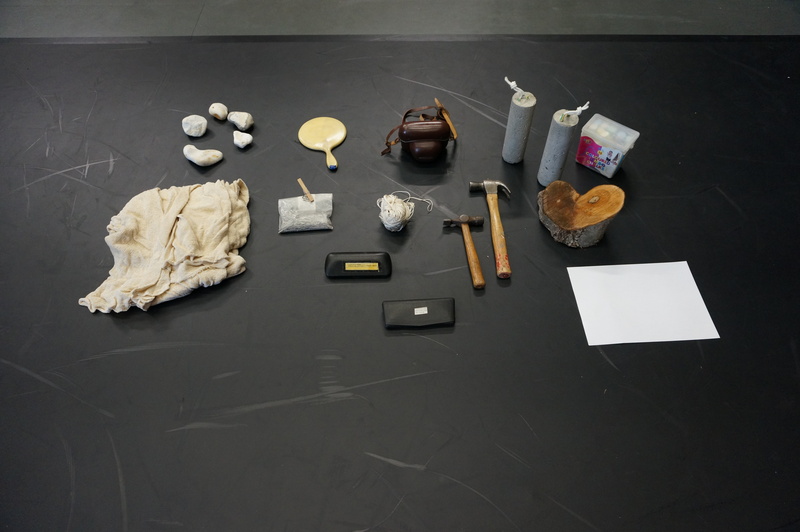 We work with objects and materials we use in the show as well as objects we previously worked with and discarded. 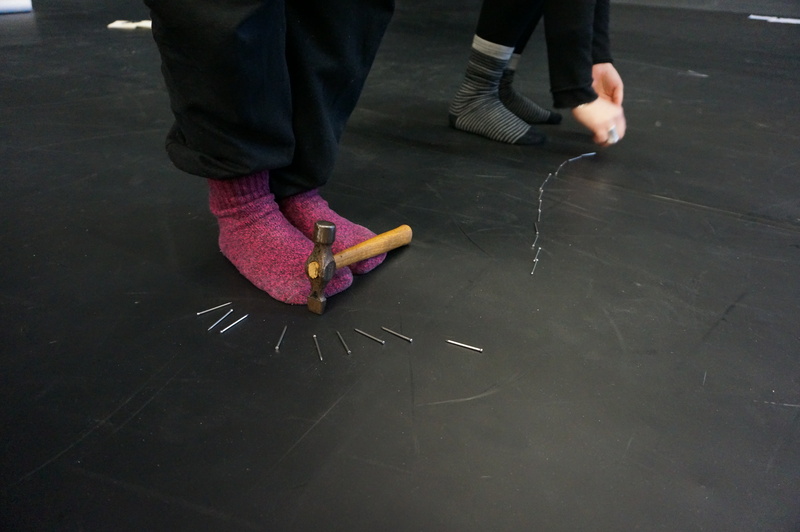 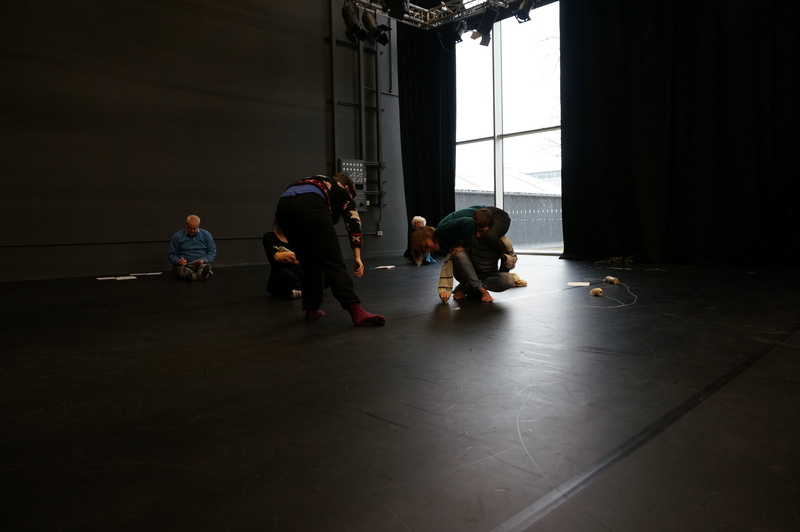 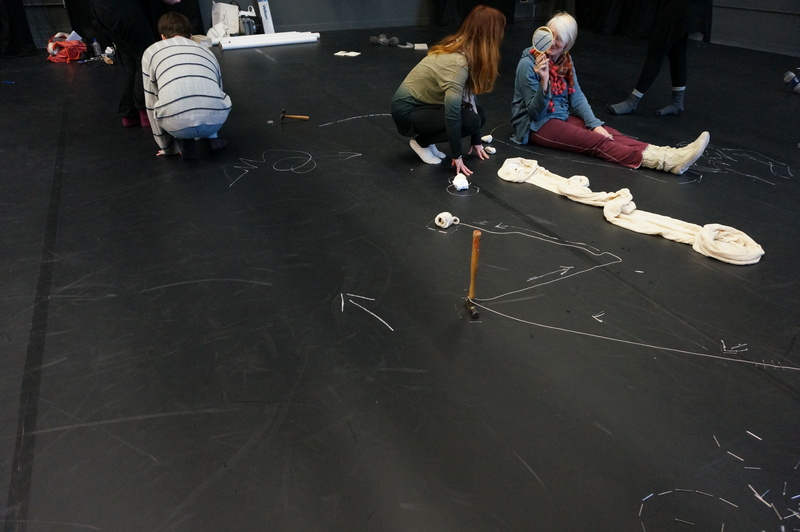 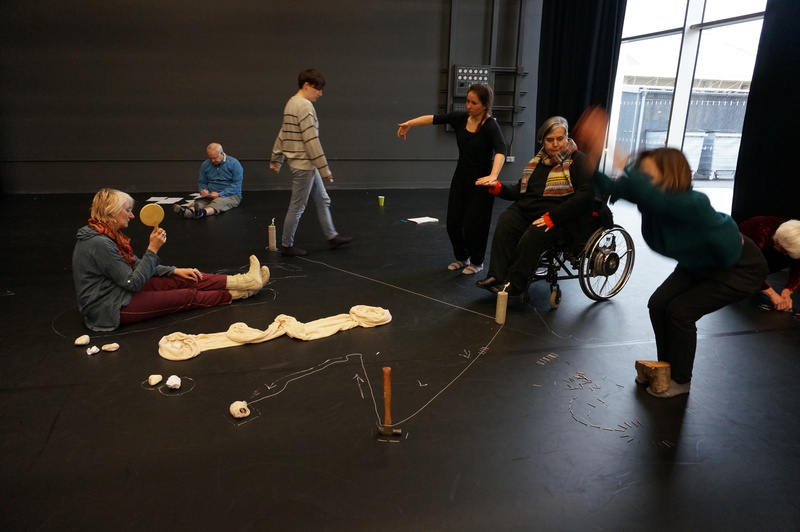 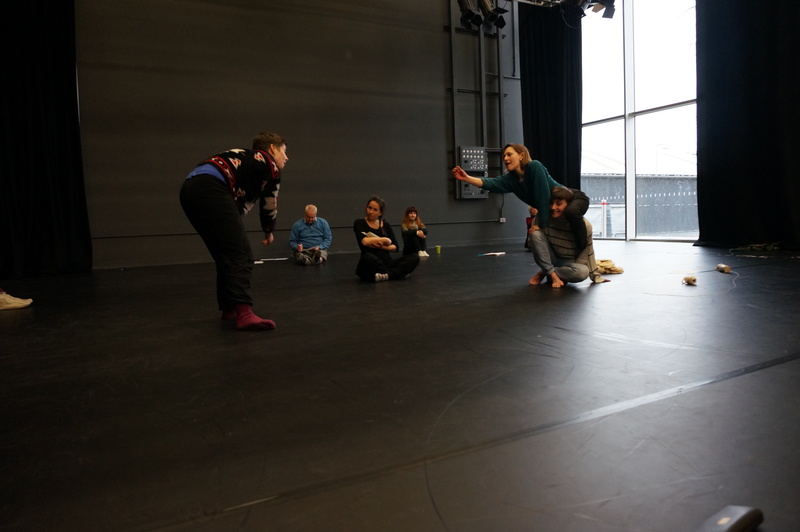 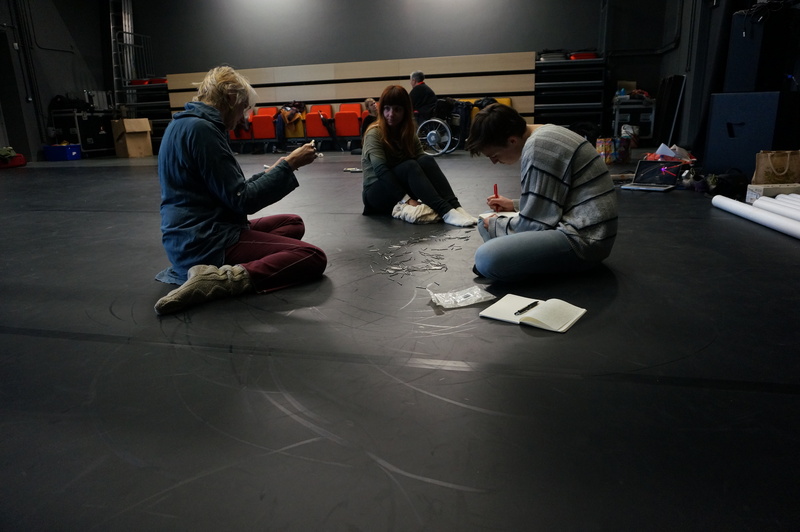 We explore scale, collaboration, dramaturgy and composition with space to work with the voice and free writing in response to tasks.